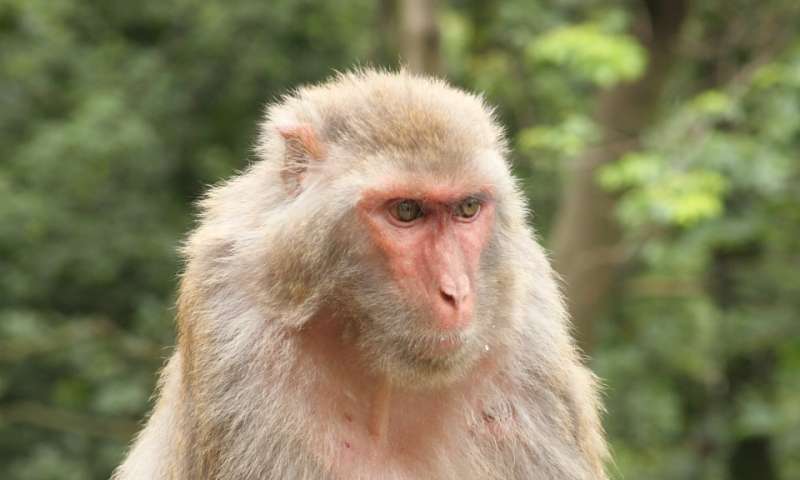 Two genetically modified broadly neutralizing antibodies (bNAbs) protected rhesus macaques from an HIV-like virus, report scientists at the National Institute of Allergy and Infectious Diseases (NIAID), part of the National Institutes of Health. After introducing genetic mutations into two potent HIV bNAbs, researchers prepared intravenous infusions of two bNAbs known as 3BNC117-LS and 10-1074-LS. Single infusions of each modified bNAb protected two groups of six monkeys each against weekly exposures to simian-human immunodeficiency virus (SHIV) for up to 37 weeks, compared with a median of 3 weeks in 12 monkeys receiving no antibody. SHIV is a manmade virus commonly used in HIV nonhuman primate studies. 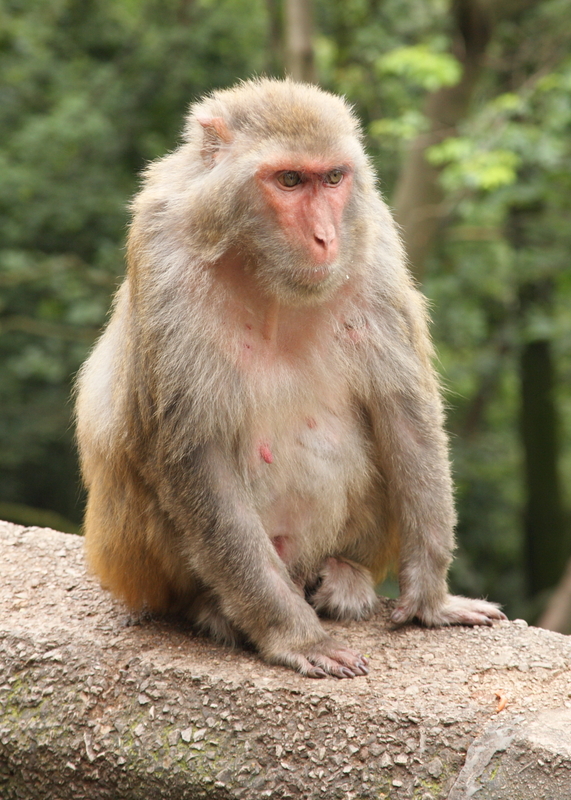 The study, led by Malcolm A. Martin, M.D., chief of the NIAID Laboratory of Molecular Microbiology, also assessed the efficacy of injecting a combination of both modified bNAbs into six monkeys subcutaneously—a route of administration considered more feasible in resource-limited clinical settings. This bNAb mixture, administered at a three-fold lower concentration than the individual antibodies infused intravenously, protected this group of monkeys for a median of 20 weeks. Dr. Martin's team demonstrated that the genetic mutations introduced into the original bNAbs increased their durability following injection and led to the extended period of protection. The mutations did not affect the way the bNAbs bound to the virus but extended their activity following injection. This extended activity in the body could theoretically allow for longer periods between clinical visits to receive the prevention modality, if proven safe and effective in humans. This approach joins other candidate drugs and biomedical technologies that aim to provide long-term protection against HIV in the absence of an HIV vaccine. Among ongoing studies are two large Phase 3 trials in Africa and the Americas known as the AMP Studies, for antibody-mediated prevention. Given the success of the modified bNAbs in nonhuman primates, researchers will next test their safety and efficacy in people. A Phase 1 clinical trial to evaluate 3BNC117-LS already has begun. To learn more about this study, visit ClinicalTrials.gov using identifier NCT03254277.